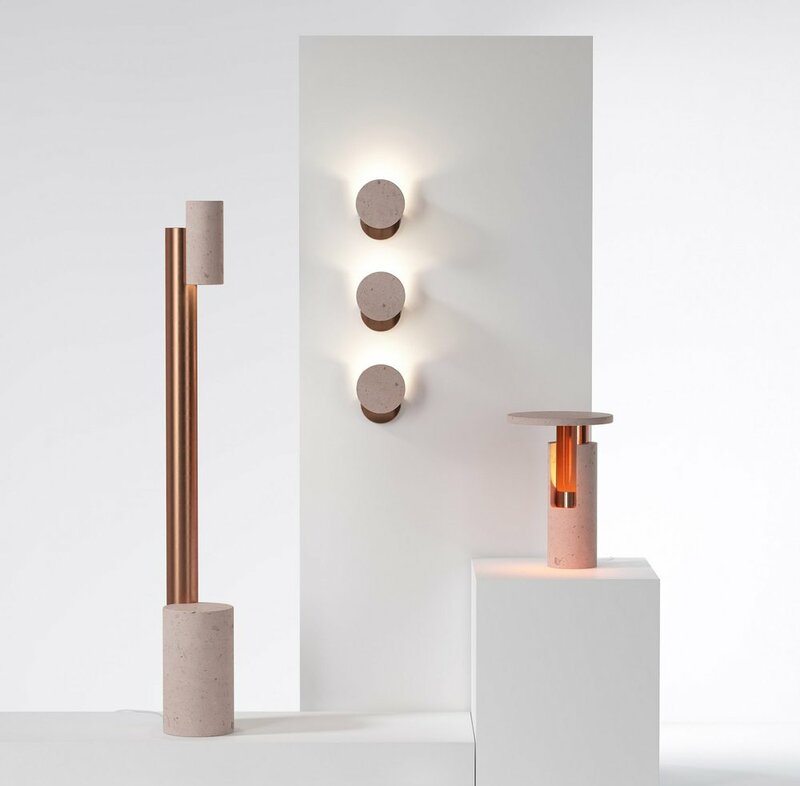 Just presented in Mexico's Design Week, the Ambra's lamps family show us how to use volcano stone. 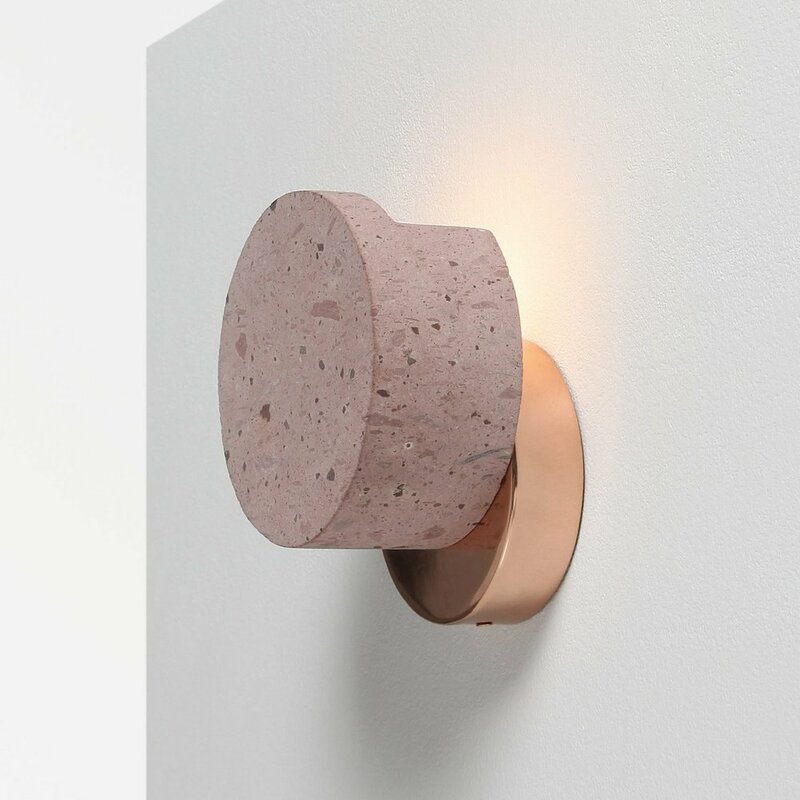 David Pompa used cantera rosa, an special rock formed from volcano ashes and lava to create a collection of minimal wall and table's lamp. Minimal shapes and the way that he works with indirect light makes Ambra so special. Traditionally in Mexico people use cantera rosa to create a lot of design pieces just because is a very easy to handle material. Also it transmits the purity of the volcano rock and the tradition of craftwork.